Published on January 8, 2013 in Life Insurance. 0 Comments Tags: health insurance, insurance. Published on September 26, 2012 in Life Insurance. 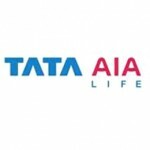 0 Comments Tags: accidental protection, critical illness, health insurance, life insurance, Suraksha Kosh, surgeries, Tata AIA Life Insurance. Published on September 11, 2012 in Life Insurance. 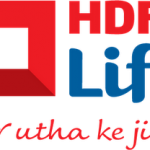 0 Comments Tags: bharti axa, secure saving. Published on August 2, 2012 in Life Insurance. 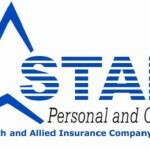 0 Comments Tags: insurance, Insurance company, Star Health and Allied Insurance. Published on July 25, 2012 in Life Insurance. 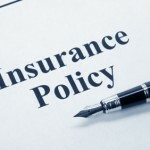 0 Comments Tags: Health plan, iHealth, life insurance, online health plan. Published on June 26, 2012 in Life Insurance. 0 Comments Tags: cervix, death, HDFC Life Insurance, malignant cancer, pregnancy related complications, Smart Woman, uterus, women-centric plan. Published on May 14, 2012 in Life Insurance. 0 Comments Tags: axa, bharti. Published on April 13, 2012 in Life Insurance. 0 Comments Tags: insurance.